The Brisbane City Council has recently reported that the recycling habits of Brisbane residents has been improving. Over the last three years, the number of recyclable items in waste bins has decreased from 28% to 17%. This is certainly great news for those in the waste removal industry such as myself. I thought that this would be a poignant time to share some of my home recycling tips with you. Continue reading to discover some great ways to recycle your home waste. The ideal behind recyclable waste is to reduce the amount of waste that ends up in landfill. Therefore, the first thing you need to do is to sort your waste for recycling. Separate your waste into two categories – recyclable waste and non-recyclable waste. This will make it easier for rubbish removal experts to dispose waste for you. Household items that can be recycled include metal, plastic, paper, glass and cardboard. Make sure you add all these items to the recyclable waste pile so it can then be taken to your local Brisbane recycling depot and not landfill. 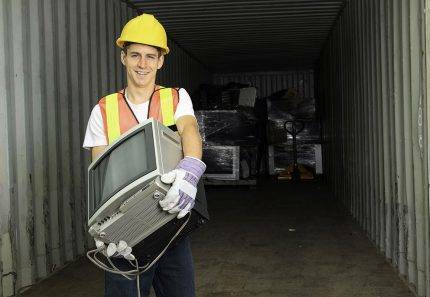 If you’re not sure how to go about taking your recyclable waste to a depot or have too much to take, then contact a rubbish removal company such as 4 Waste Removals for proper disposal. For your non-recyclable waste, materials cannot be recycled; you need to be even more mindful that these items do not end up on your recyclable waste pile. Non-recyclable household items include clothes, ceramics, food waste, photographs, wax paper, toilet paper/tissues, needles and nappies among others. Rubbish removal companies can will also ensure your non-recyclable waste is disposed properly should you require assistance. If you’re unsure of which items can be recycled, take a look at the Brisbane City Council’s Brisbane Bin and Recycling app. You’ll be surprised to see what you can do with your junk waste, if you use a little creativity. Unwanted glossy paper and cardboard can be used to create decorative craft pieces, while plastic bottles and cardboard can be turned into toys for your kids. If you love art, then you’ll certainly come up with some creativity ideas. If not, you can always browse through the internet for some inspiration. This website is one of my favourites. Finally, once you have all your waste sorted out and you’ve removed items that you can reuse, it’s time to hire skip bins. Skip bins are an incredibly convenient way to dispose waste. All you need to do is to order a skip bin from a reputed company such as 4 Waste Removals and we’ll take care of the rest. We will deliver a skip to location and collect it once it is full with your waste. Not only is this a convenient process, but it also ensures that waste is disposed properly. You may not have access to a recycling depot, or your nearest landfill may be quite far away. Rubbish removal experts will take care of these problems and ensure that all your waste is treated properly. 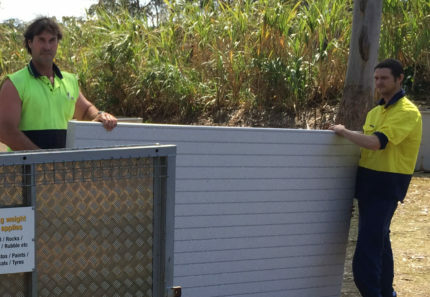 If you’re an environmentally conscious resident of Brisbane, then it’s important that you get in the practice of sorting your household waste. 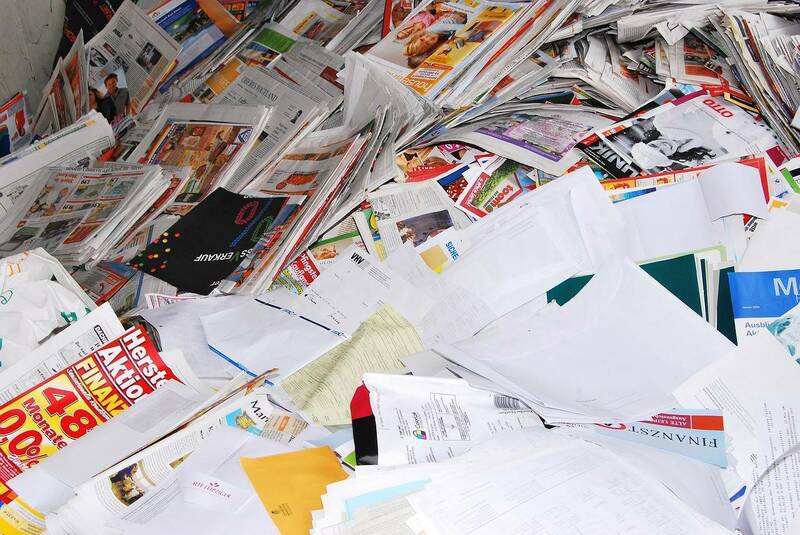 Sort your waste into recyclable and non-recyclable piles and reuse as many items as you can. 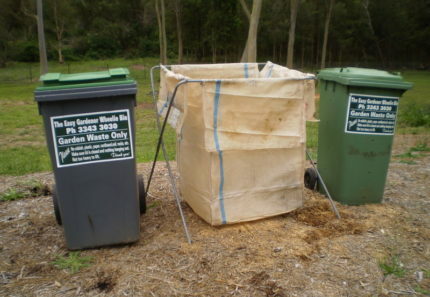 This will help reduce the amount of waste that you produce and therefore, the amount of waste that ends up in landfall. 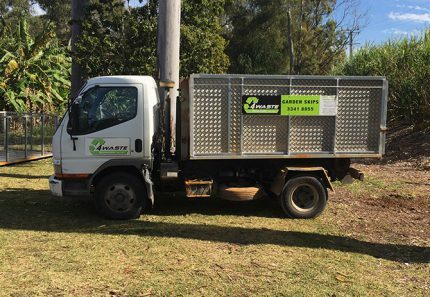 To ensure proper disposal of waste, consider hiring a skip bin from a rubbish removal company such as 4 Waste Removals. As rubbish removal experts, we will ensure all your waste is segregated into recyclable and non-recyclable waste and disposed of properly. To hire our services, simply get in touch with us. We’d love to help you with your household recycling.